Creative Social Intranet is an out-of-the-box collaboration solution that initiates a culture shift from a Social Intranet to Digital Workplace. We provide our platform on Azure – cloud intranet solution or on-premise – installed on your LAN server with an online URL to access it from wherever you are. Creative Social Intranet can be integrated with any commodity application you may already have in production. By integrating your current assets with our high-end design, Creative Social Intranet provides the user experience that is the roadmap to a Digital Workplace. Already using office 365? Shift to Creative Social Intranet. Know why? 4. USER ADOPTION – Adoption of the new way of working improves productivity. A project’s success depends on several factors and “User adoption” is one of the key factors based on which success is measured. 5. 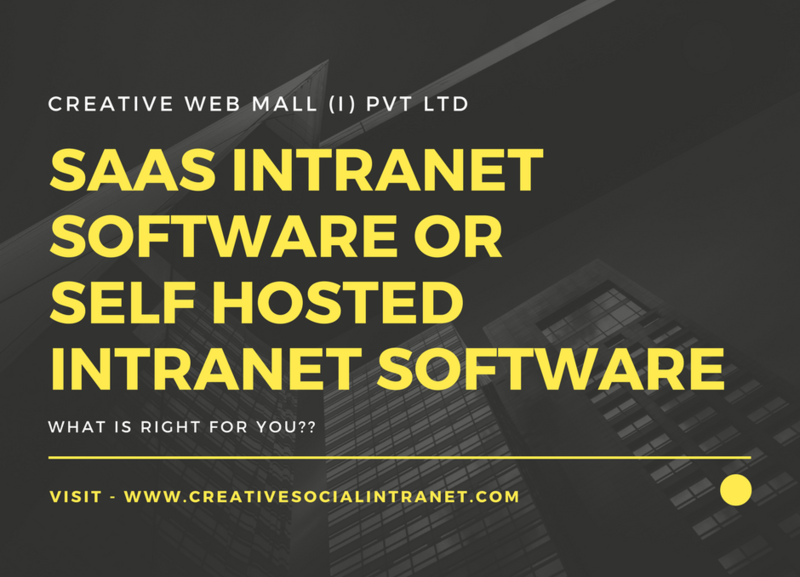 APPLICATIONS – Can be collaborated with Social, collaboration, intranet, Creative intranet applications, third-party applications. 6. PRODUCTIVITY – Productivity is increased by lowering the amount of labor, capital, energy or materials that go put production for any given amount of economic goods and services. Increases in productivity are largely responsible for the increase in per capita living standards.